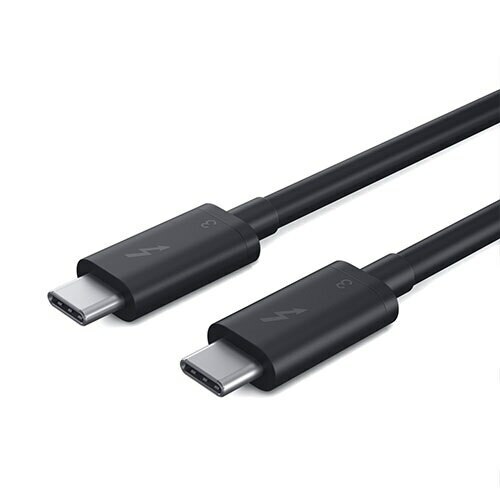 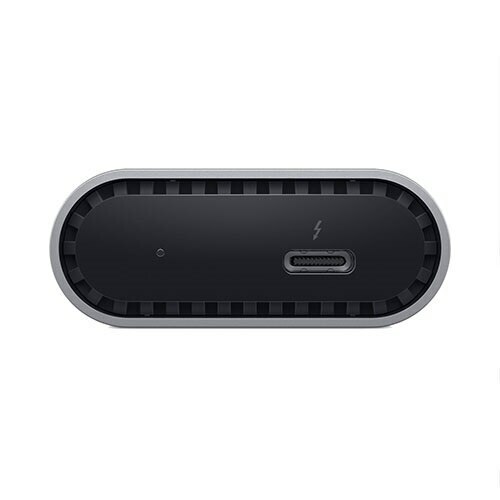 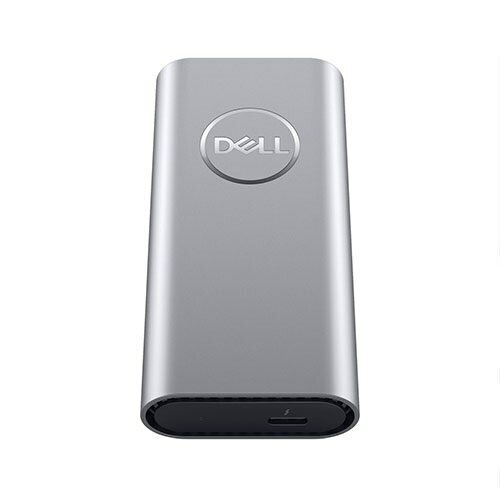 Backup or transfer all your video, music, photography or other large files at lightning fast speeds up to 2800 MB/second with the Dell Portable Thunderbolt™ 3 SSD 1TB. 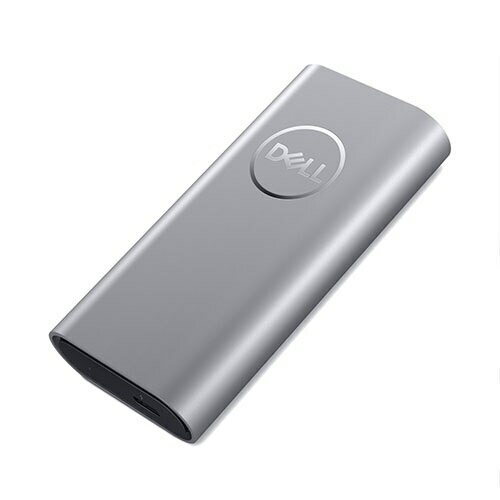 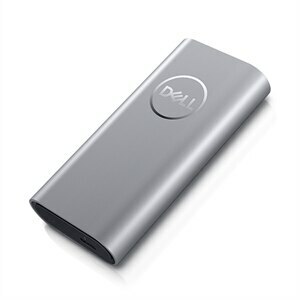 Backup or transfer all your video, music, photography or other large files at lightning fast speeds up to 2800 MB/secondi with the Dell Portable Thunderbolt™ 3 SSD 1TB. 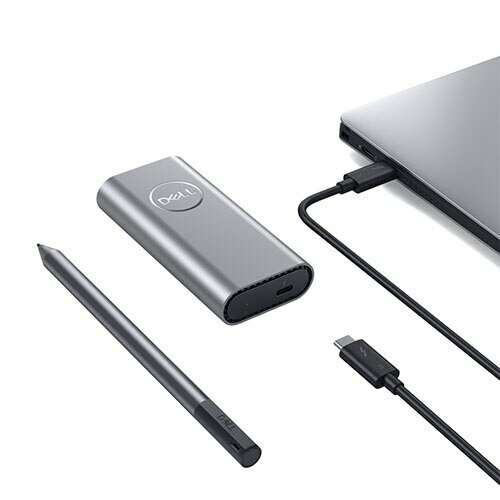 Using the same internal SSDs as Dell PC systems, built to high endurance and reliability standards, you can count on the Dell Portable Thunderbolt™ 3 SSD to stand up to your busy workload and help keep you productive. 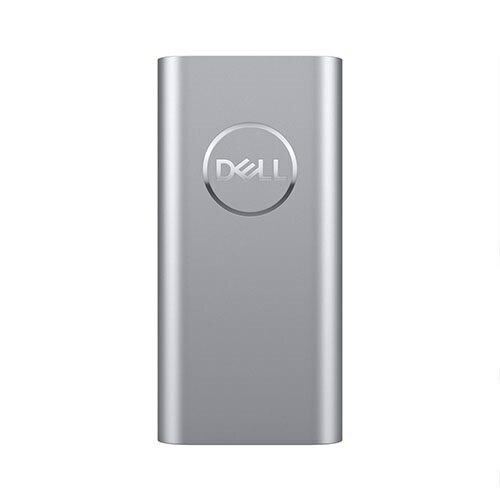 With a 1TB storage capacity, you’ll be able to store your largest and most important files with room to spare.